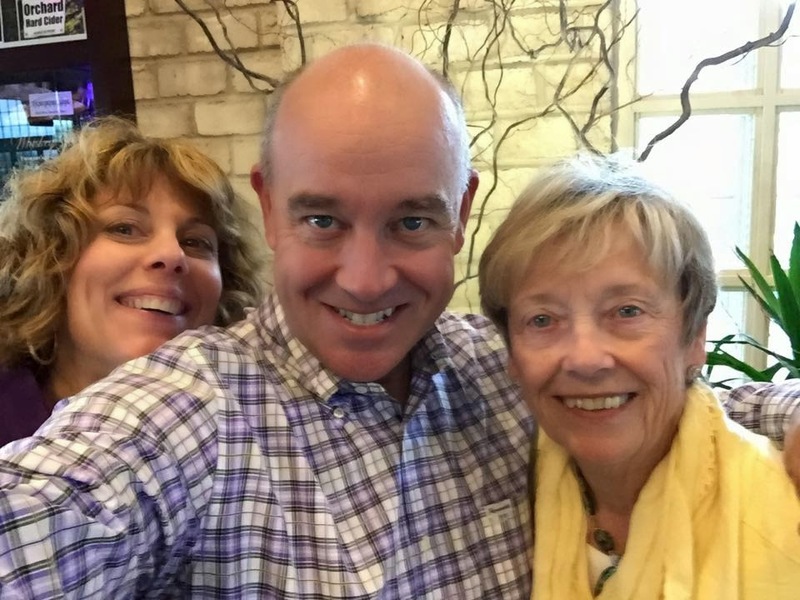 Mom came out to Green Bay for the weekend, and we were able to celebrate Mother's Day with her. Activities included golf (she shot 97 with two 8s, whereas I shot 92), Mrs. YDP's birthday dinner, Mother's Day brunch, and other activities. I am so fortunate to have had, and to continue to have this amazing woman in my life. Thank you, Mom, for all that you do, and for the person that you are. I love you so.